Boolavogue is probably the best and certainly the most well known song to have come out 1798 rebellion in Ireland. It’s perhaps surprising then that it wasn’t written until 1898 – exactly 100 years after the events it describes. The author was Patrick Joseph McCall, more usually known as PJ McCall, who wrote Boolavogue to mark the centenary of the rising. 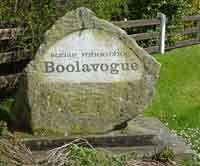 Boolavogue was an instant success and quickly came to be seen as the anthem of the 1798 Rebellion in Ireland. 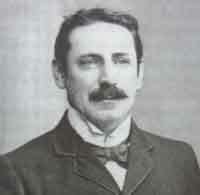 The rebellion was organised by the United Irishmen and was supposed to involve uprisings all across the country. However, due to communication and organisational problems, the outbreaks were sporadic and quickly put down by the British forces. County Wexford in the south-east of Ireland was one of the few areas where the rebels had any significant success. Boolavogue tells the story of Father John Murphy who, although a priest and opposed to violence, led an untrained, poorly armed group of rebels to a series of victories that shook the British establishment. 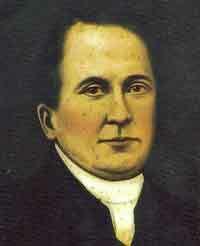 Father Murphy was not a member of the United Irishmen but got involved after British militia burnt down his church and surrounding cottages to intimidate the local people. The rebels found themselves up against the yeoman forces at the start of the rising. The yeoman regiments were formed by the British in the 1790s in response to the threat posed by France following the French revolution. They were a volunteer, reservist force made up mainly of small farmers and landowners who were loyal to the Crown. They were to be found all over Britain but it was in Ireland that they first saw real action as the British Government’s first line of defence against the rebels. The yeomen, or yeos as they were often called, were usually led by members of the local gentry. On May 26 1798, one such leader, Lieutenant Bookey took his unit of yeoman called the Camolin Cavalry to confront Father Murphy and his men at The Harrow near Enniscorthy. The rebels were armed mainly with pikes but also had a few firearms. They surprised the yeomen with their willingness to fight and secured a quick victory. Bookey was killed in the fighting. Boolavogue outlines how Father Murphy and other rebel leaders had further victories taking Camolin, Enniscorthy, Wexford and securing other morale boosting victories at Tubberneering and Dallyellis. 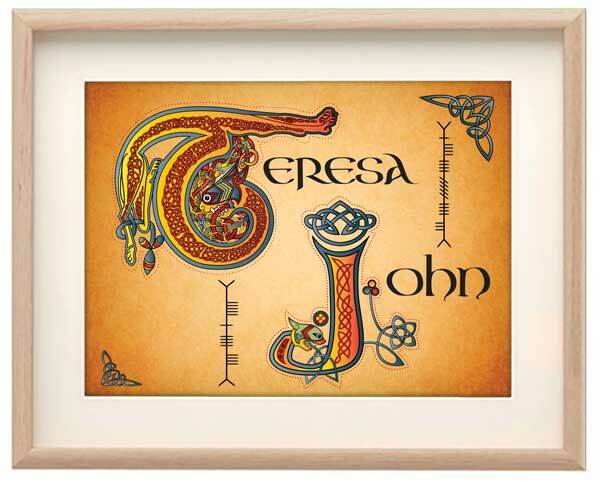 This refers partly to other parts of Ireland where the rebellion did not go ahead as planned but primarily it refers to aid from abroad. The French had promised help and although they sent some troops, they were too little, too late and failed to offer the support needed to make a difference. Pictures taken from Glory O! Glory O! The Life of P J Mccall by Liam Gaul (used with permission).